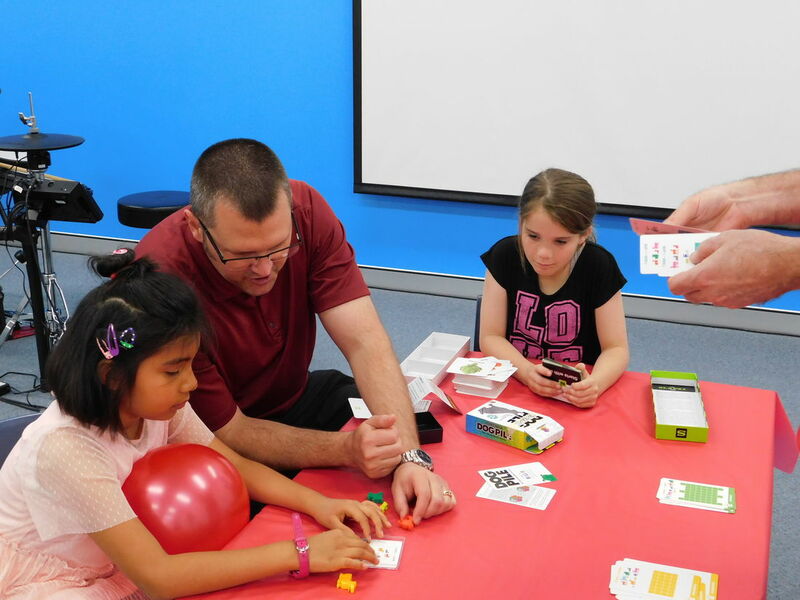 At Calvary Chapel Sydney, our focus is to introduce children to Jesus and in His love provide an enjoyable atmosphere where they learn about God and His Word. The children (Pre K to Year 5) start the service in the Sanctuary and depart for their class after the worship set concludes. Each class is attended by a teacher and helper who have a current Working with Children Check and instruction in child protection. Our classes run during the morning service from approximately 10:20am to 11:30am. We require all children attending be signed in by a parent/guardian who provides permission to attend and are signed out when they are collected after service. The sign-in sheet is located in the foyer before church and in the class during the service. 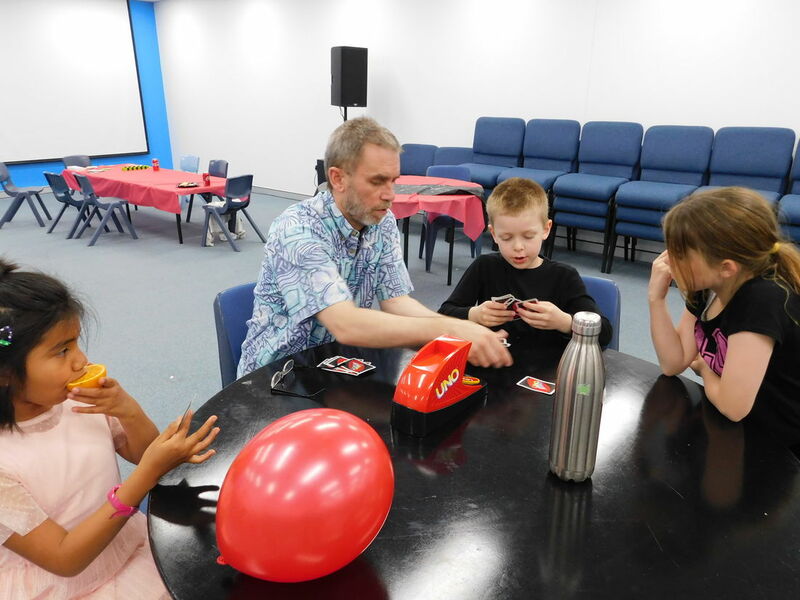 We learn about God and His Word through a variety of activities such as singing, play acting, Bible reading, games, puzzles, Bible stories, prayer, memory verses and craft. Morning Tea is provided at the end of each session. We are happy to cater for special dietary needs with notice.